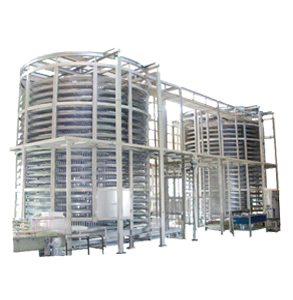 In a growing business, there is a need to continuously increase production. 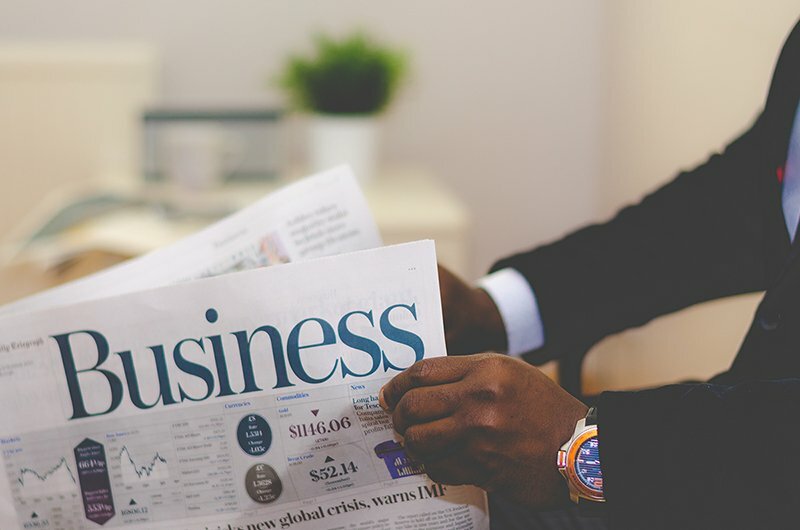 While increasing production to meet demand is good, predicting when there will be an increase or a decrease in demand is one of the most difficult parts of being a business owner. There will be times in the year where production will be more than what is demanded. And that is where freezing and storage come into play. The frozen food market is rapidly increasing as a way for companies to take their excess food supply and store it or sell it in a different form to their customers in order to not waste their product inventory. 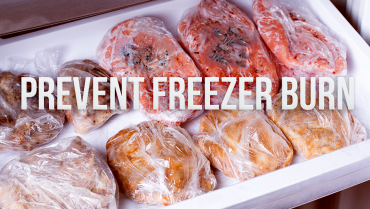 Today we are going to talk about the benefits of owning a tunnel freezer. Before we start, let us explain what a tunnel freezer is. 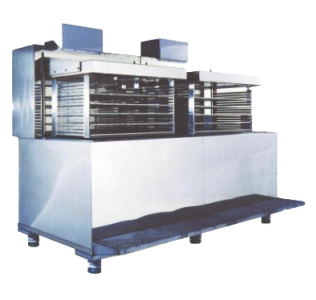 A tunnel freezer is a larger blast freezer that runs a conveyor belt in which continuously freezes small food or ingredients like berries, small fish, pieces of meat, etc. Now, there are various kinds of tunnel freezer maker and providers in the market, each with their special features and different design options available for their customers. Most tunnel freezers in the market today focus on increasing the speeding process. The problem with investing in a tunnel freezer that is focused on speed, might also affect the quality of the product if the freezing process is rushed or not done properly. When looking for a tunnel freezer for your business, it needs to be efficient, fast, but more importantly, an intelligently designed freezer that is able to freeze your products as fast and as quickly as possible. The way the freezer is designed and the special features that it has will determine the end product that is frozen and then presented to your customers. 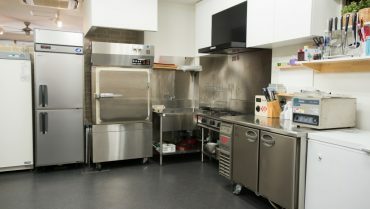 So first you have to look at the type of tunnel freezer that will be able to flash freeze your products while maintaining all the products texture, moisture, and flavor in line with your business. Tunnel freezer pricing: is it worth it? When you are thinking about investing in a tunnel freezer, one of the first questions that will come to mind is, “Is it worth it?” Tunnel freezers are big investment, especially for a smaller company that is growing and starting to see an increase in demand of their product. Investing in a freezer that will increase your production output and improve the freezing quality of your products should be a part of your production process. That is why we believe that if you want to take the big step and invest in a tunnel freezer for your business, then let us introduce to you our specialized 3d tunnel freezer! 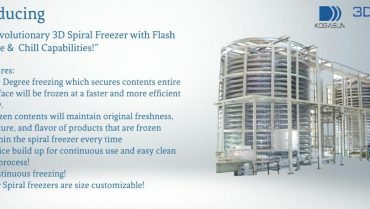 The features of our 3D tunnel freezer type has above other things, quick freezing technology of being able to freeze foods or ingredients below the freezing point (-5C~-10C) within minutes without using cryogenic freezing which is known for causing freeze burn that affects product texture and flavor. 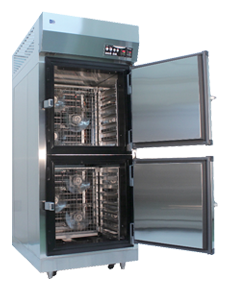 Another great feature is the ability to freeze cooked products that are at high temperatures of up to 90 degrees celcius (194 F) with no freezing slowdowns. 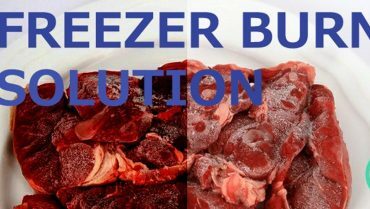 This is due to the continuous circulation of air within the freezer and no intake of hot, outside air, with continuous inner air freezing capabilities, products will be frozen quickly and efficiently each and every time! 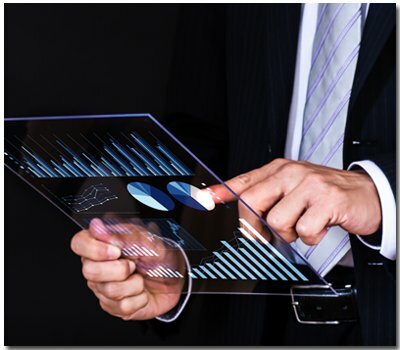 At the end of the day, as a business professional, you are looking for equipment that will help you move your business forward both in increasing production while maintaining the quality that your customers expect from your products. Freezing directly affects your end product that your customers receive. 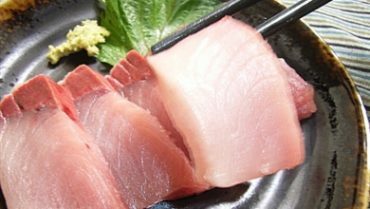 To that end you need an equipment that guarantees your products will be frozen fast, efficiently, and more importantly make sure that the products original flavor, texture, and moisture are preserved for your customers to enjoy the product you wanted them taste when you first made it. We believe that our 3D tunnel freezer can get you there. 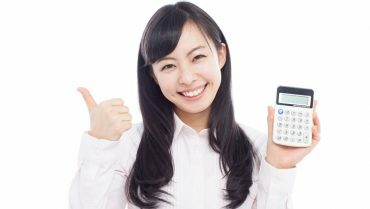 Please contact us via the blue mail toggle, contact form, or you are more than welcome to contact us directly at [support.en@flash-freeze.net ]. 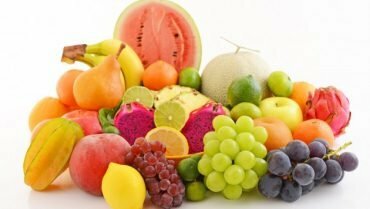 A Flash Freeze Test: Freezing Fruit! 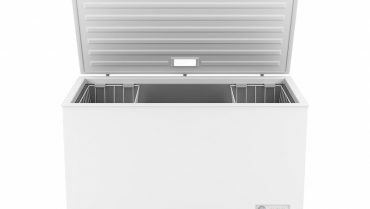 Chest Freezer: Is It Right for Your Business?